If you are a Roto Grip fan then you gotta own this ball! 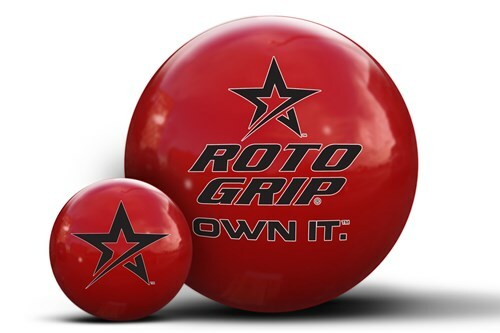 This ball is red with the Roto Grip Own It logo in black. 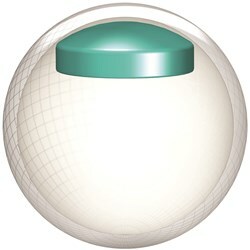 Plus, the ball is covered in clear polyester that makes it the perfect spare ball on any lane condition. 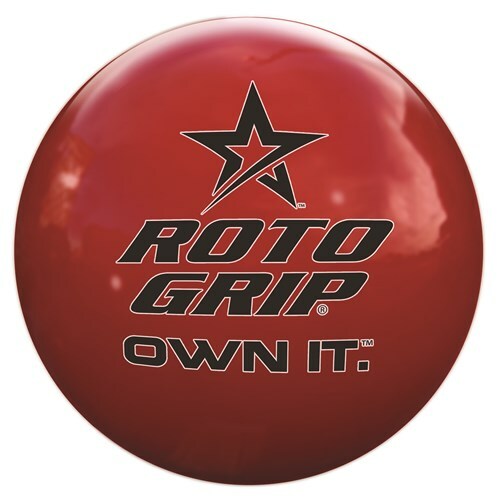 Due to the time it takes to produce the Roto Grip Own It Clear Polyester ball it will ship in immediately. We cannot ship this ball outside the United States.